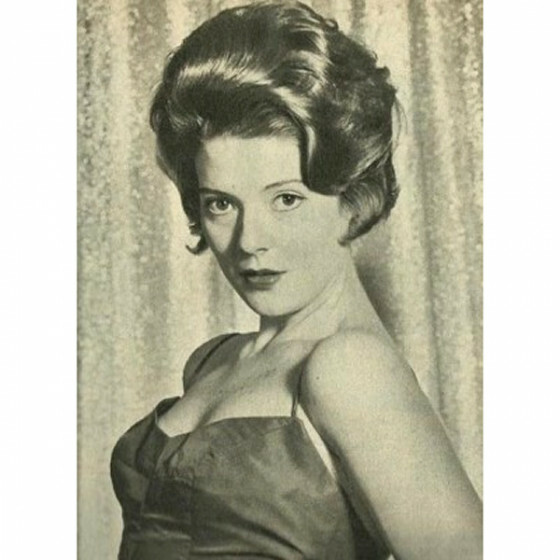 Australian singer Diana Trask was a popular performer in the U.S. during the '60s and '70s. She was born in Warburton, a small logging town near Melbourne, on June 23, 1940, to a musically talented family. She first gained attention in Australia at age 16 after winning a nationwide talent contest, and began playing on television. Later, she was a part of a pop group which opened for such American stars as Sammy Davis, Jr., who liked her music and suggested she come to the U.S. In 1959, Trask did, but didn't find much success until she spent a week guesting on Don McNeil's Breakfast Club, which led to a contract with Columbia and a regular spot on the TV show Sing Along with Mitch. Both of her initial albums were pop-oriented. After marrying in the early '60s, Trask returned to Australia, but by 1966, she and her family were living in New York, where she continued trying to further her pop career. After visiting the CMA DJ Convention in Nashville, she decided to focus on country music instead. She debuted on the country charts in 1968 with the low-ranked "Lock, Stock and Teardrops," but later that year she reached the Top 60 with "Hold What You've Got." In 1969, Trask released her debut album, Miss Country Soul, and toured with Hank Williams, Jr. Although she continued to have modest hits, her popularity didn't soar until 1972, when she had a Top 30 hit with "We've Got to Work It Out Between Us." In 1973, she made the Top 20 twice with "Say When" and "It's a Man's World (If You Had a Man Like Mine)." The following year, she had a Top 15 crossover hit with "Lean on Me." She returned to Australia during the mid-'70s and earned a few gold records there. Trask returned to the U.S. in 1981 to record a pair of singles, but then retired for the remainder of the decade. During the '90s she again resumed performing.